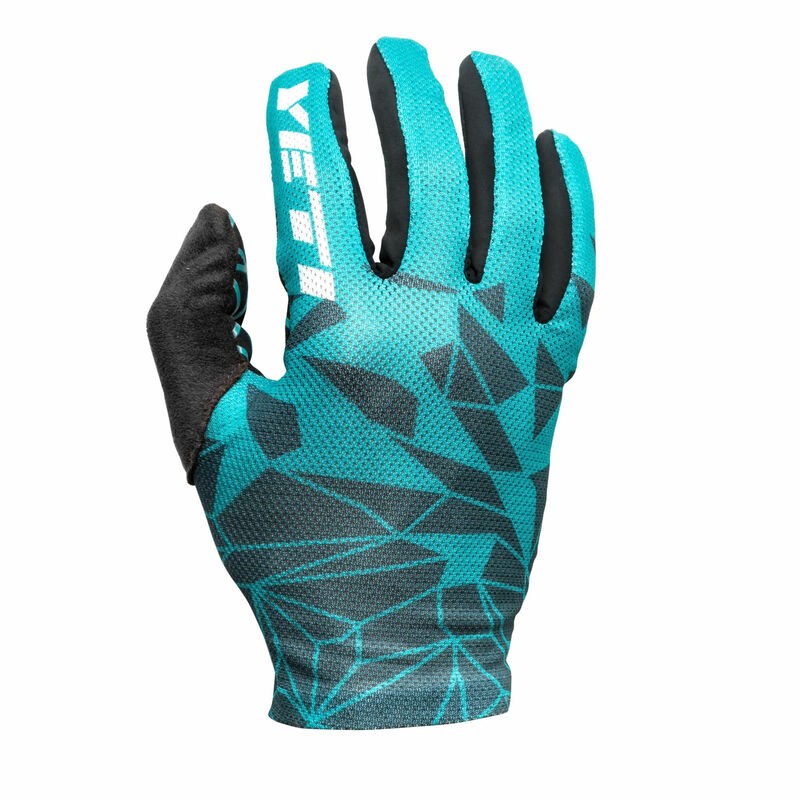 For the Yeti rider who loves a super light weight and breathable glove, the Enduro Glove will certainly get the job done. 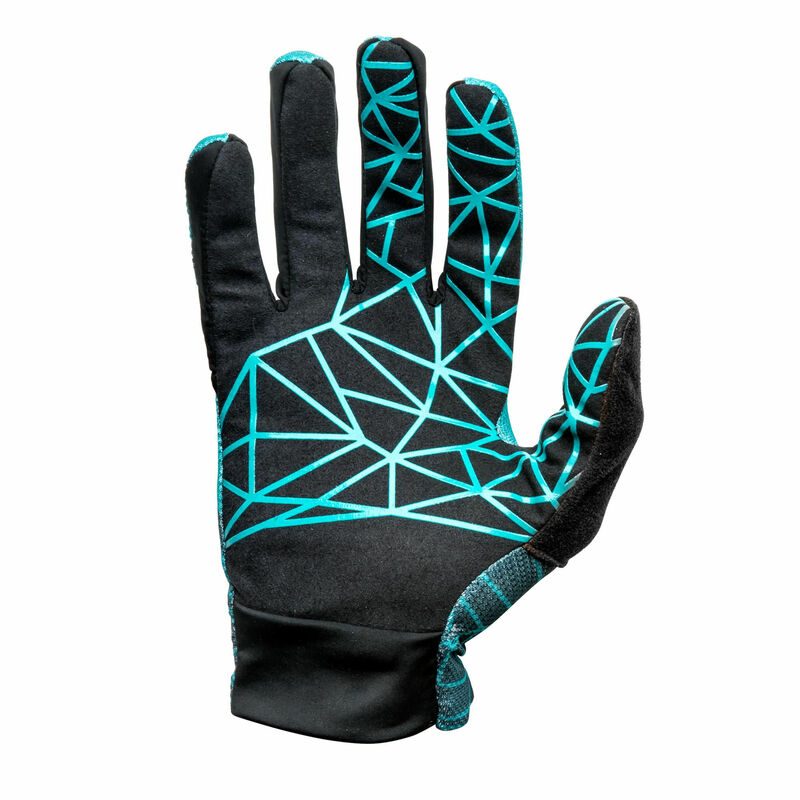 These gloves are simple and feel great. 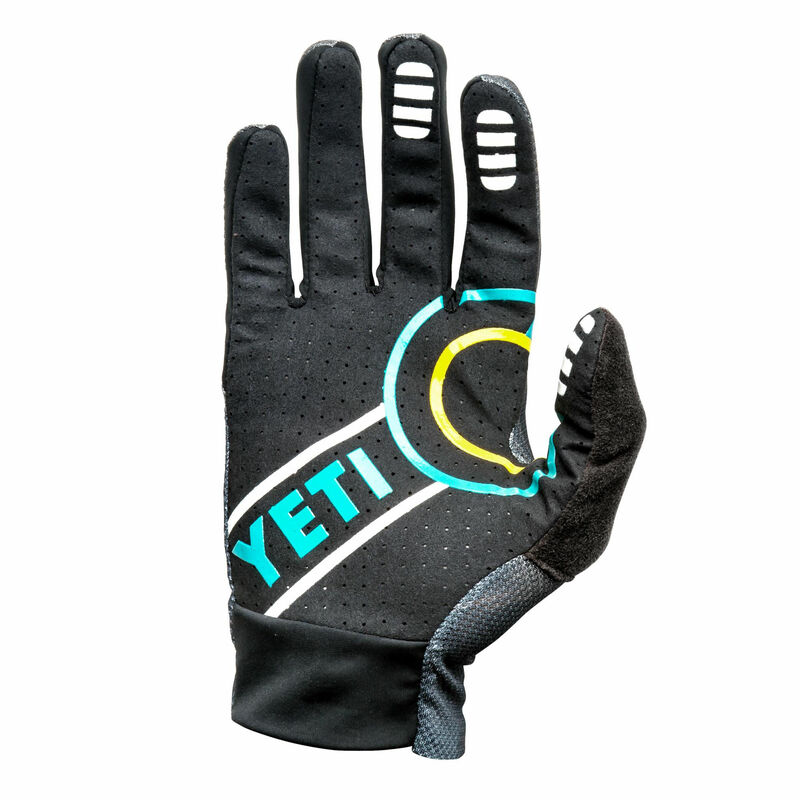 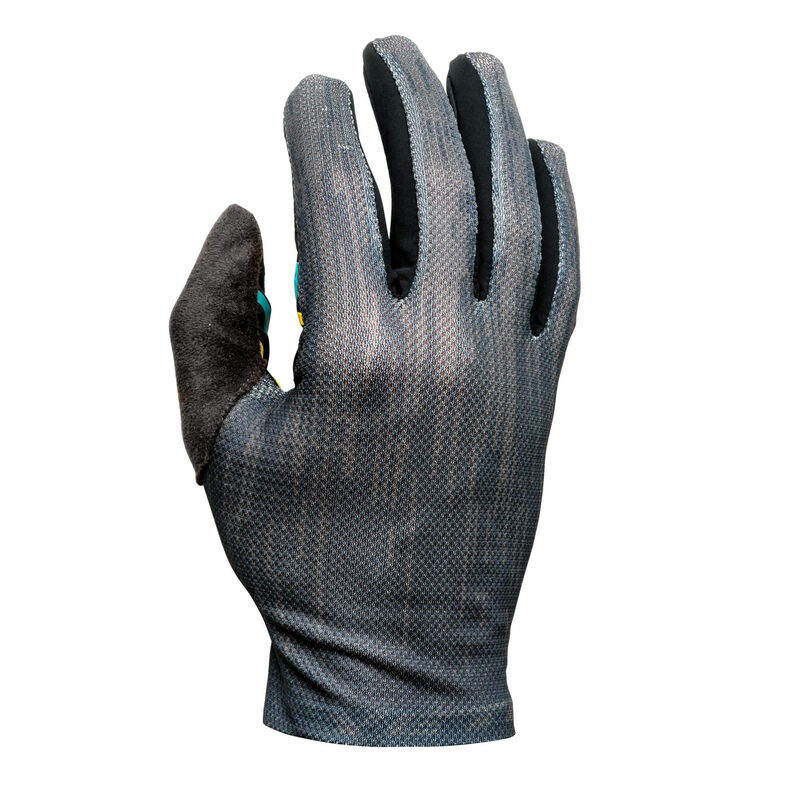 With their quality construction, and great, barely-there feel, the Enduro Glove works wonders on every ride from Enduro to the quick lunch spin on local trails.